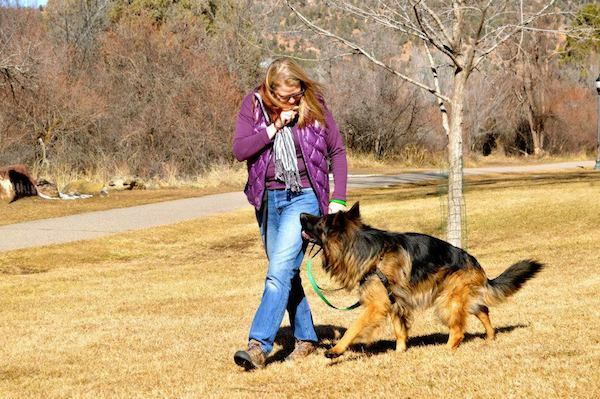 Annie Phenix, CPDT-KA, is a professional dog trainer based in Utah. 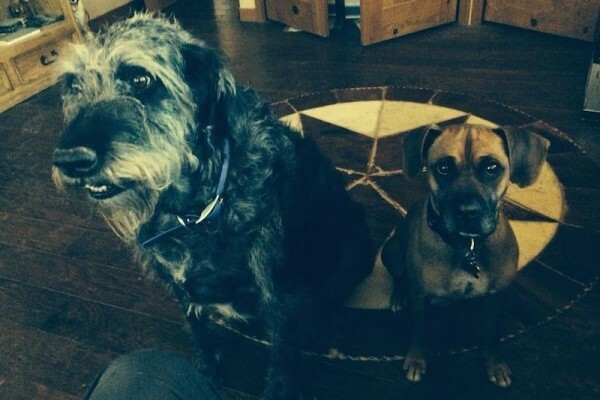 She is a force-free trainer specializing in working with troubled dogs. She is the author of The Midnight Dog Walkers: Positive Training and Practical Advice for Living With a Reactive or Aggressive Dog. For more information, visit phenixdogs.com. 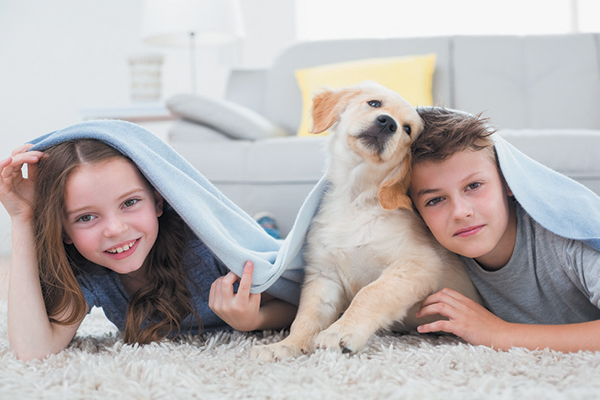 A visit to the vet isn't a dog's favorite activity but there are ways you and your vet can make the experience more relaxing for everyone. Before I could focus on training my wild-child puppy, I needed to calm down her overactive mind and fearful responses. Here are some things I’m trying to help calm this hyper dog. 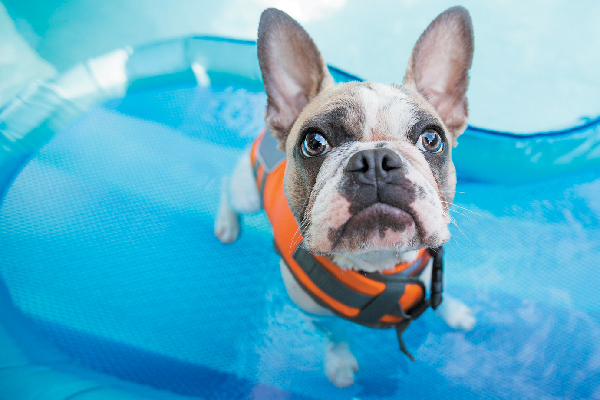 Can you train a water-phobic dog to like water? Maybe! It depends on a few factors. 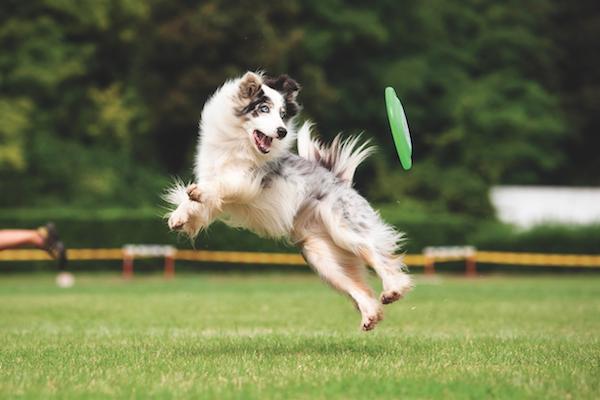 Make sure you're not forcing your dog and follow these steps from a professional trainer. Struggling with the concept of loose-leashing walking? The good news is that you’re not alone. 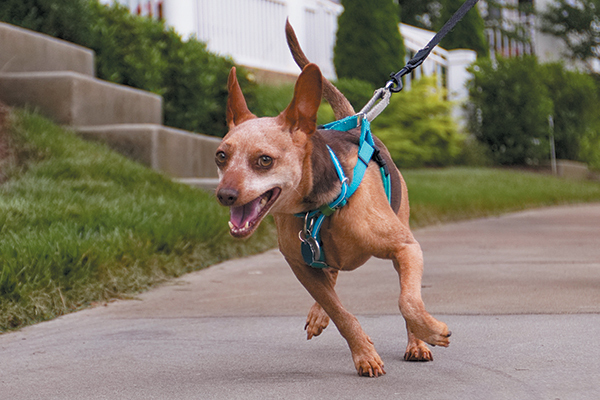 A pro dog trainer takes us through some common reasons why dogs fail at loose-leash walking and some steps for success. 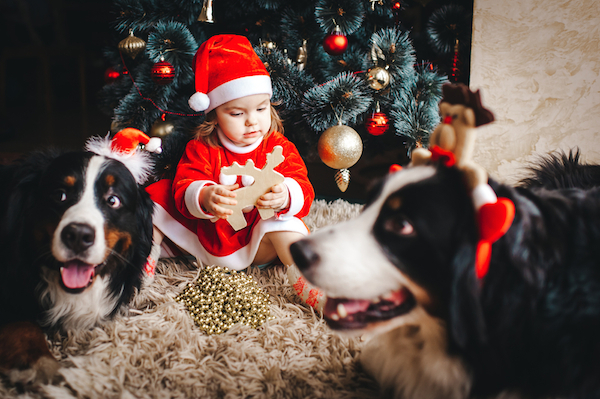 The AVMA estimates that dogs bite 4.5 million people every year in this country. 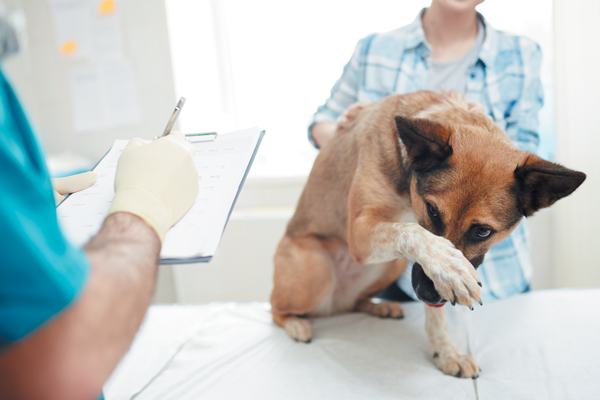 Here's what to know and how to reduce the risk of dog bites. 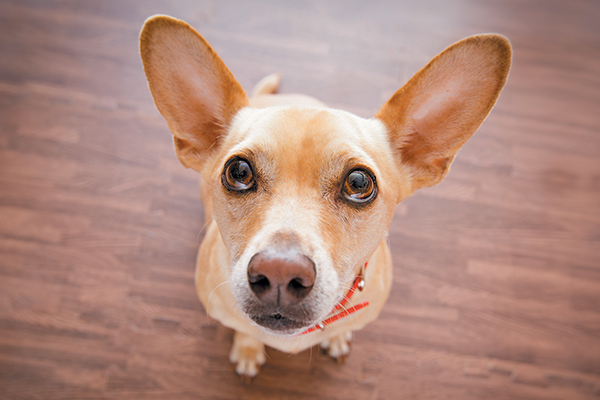 Does your dog ignore you? 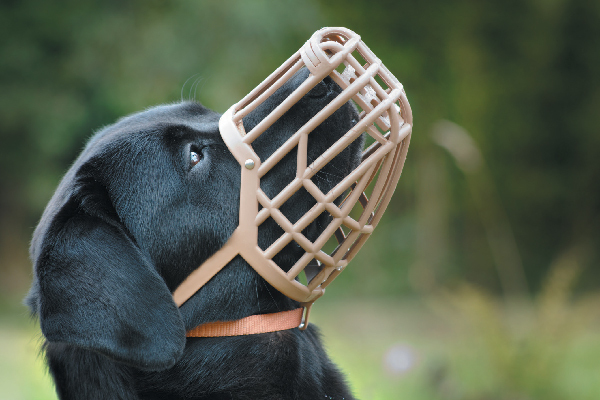 Do you think your dog isn't listening to you, or maybe you've just got a stubborn dog on your hands? 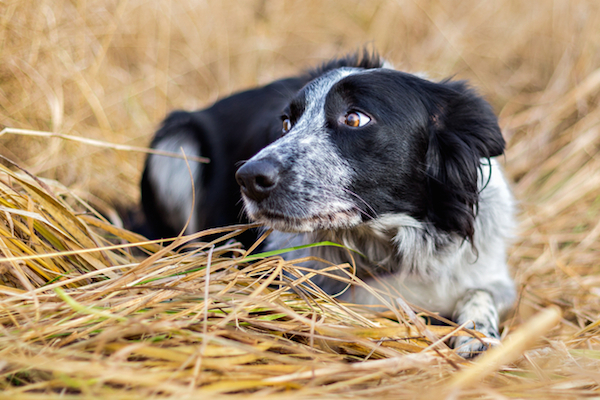 A pro shares tips on training a dog who doesn't seem to listen! Successfully training your dog to leave it could save her life. Let’s find out how to effectively teach this command. 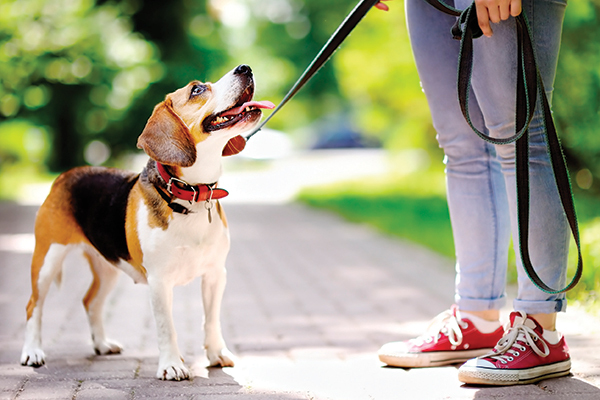 If your dog is pulling on his leash, there are a few reasons why and several ways to curb this behavior. 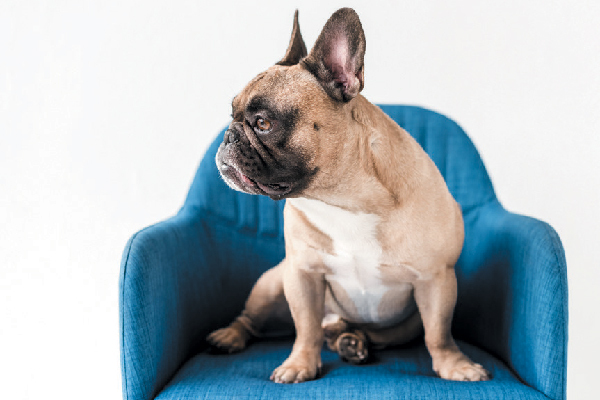 Whether you’re training a working dog breed for service or getting them to adapt to everyday life, here’s how to keep these types of dogs happy and healthy! Summer is a fun but hectic season. 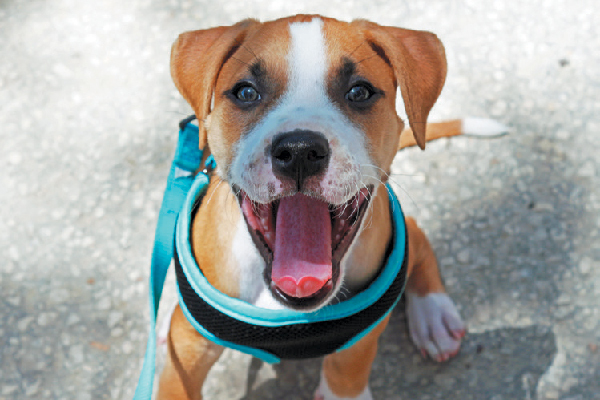 Keep your pup safe, happy and healthy with these summer dog training tips. 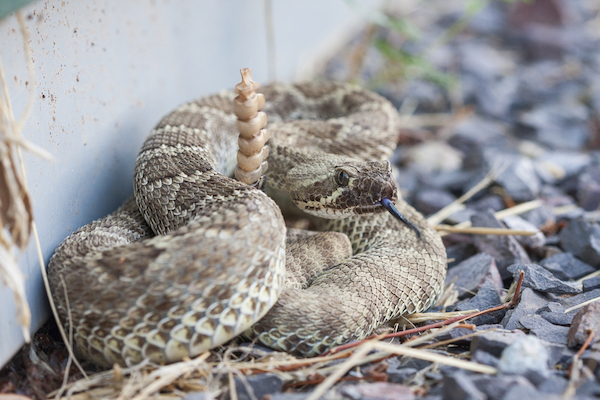 Train your dog to stay safe on the trail, whether encountering snakes, other even dogs or humans. 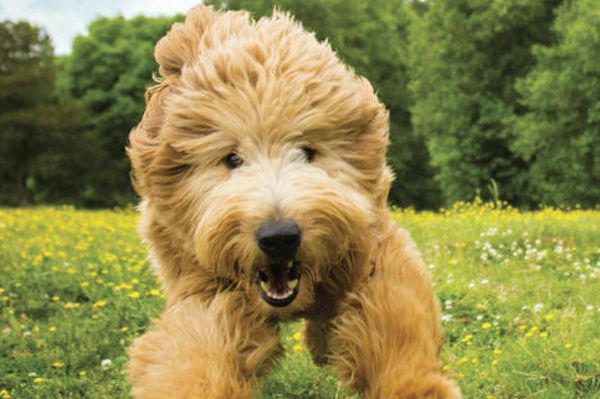 Dogster Magazine's Miss Manners columnist has a new book out, and it will bring you closer to your dog. 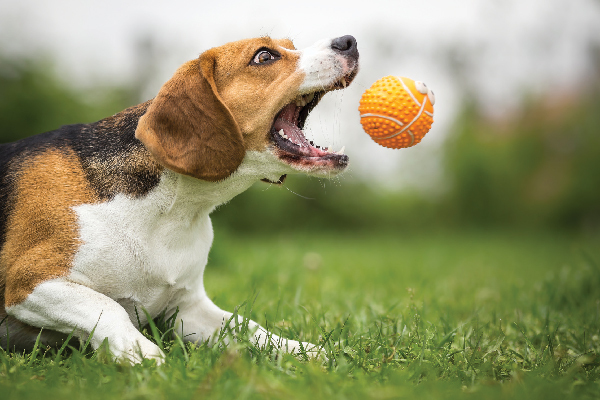 Resource guarding can result in growling, snarling, or even biting. 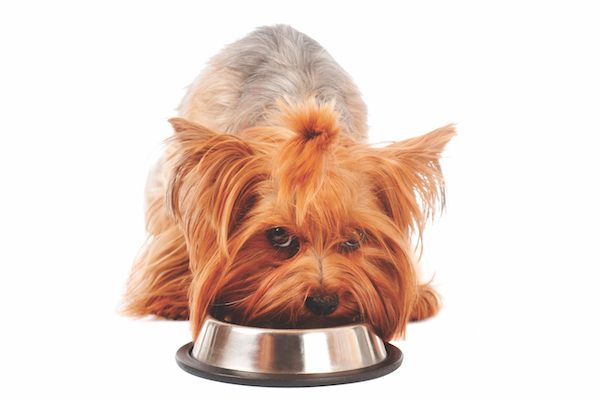 We tell you how to manage this unwanted dog behavior. 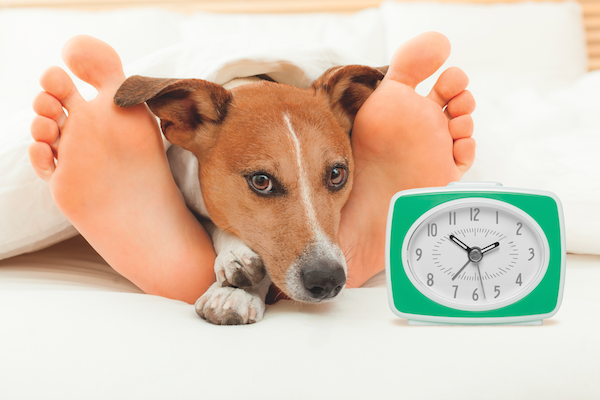 Does Your Dog Wake You Up in the Middle of the Night? We Can Help! 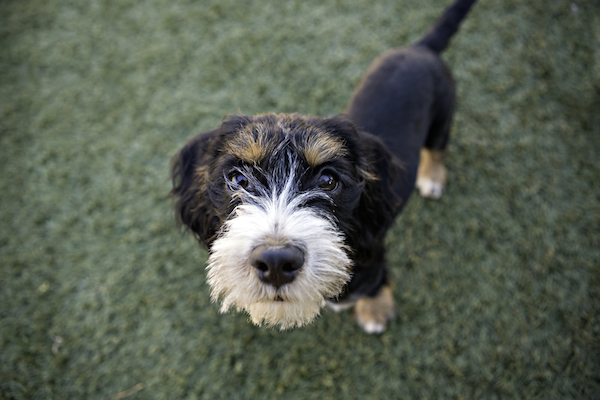 These five tips will help you understand why your dog is waking you and get you back to a full night's sleep. 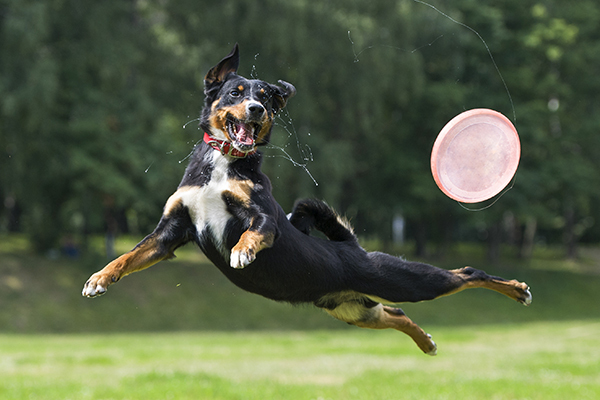 Fetch is excellent exercise for your dog, but what if it doesn't come naturally? 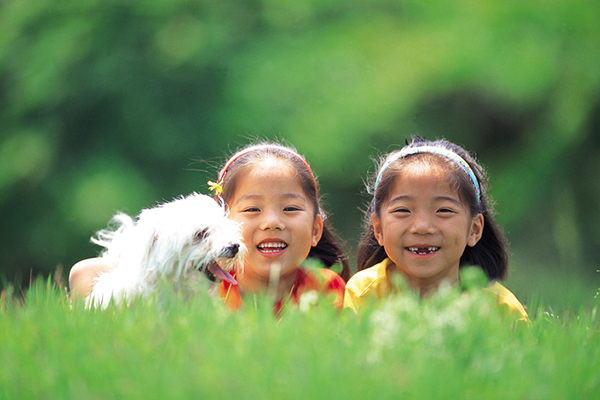 Here's how to teach this fun-filled game. In this excerpt from "The Midnight Dog Walkers," my new book about living with and training troubled dogs, I explain what you need to DIY. Baxter is food obsessed, but I'm helping to desensitize him so that he can enjoy food and treats around other dogs. 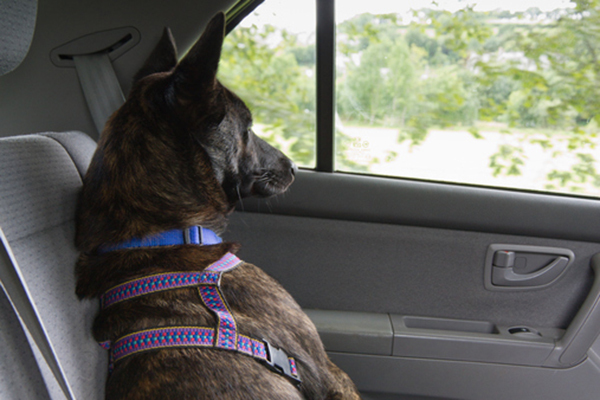 If your dog isn't a fan of car rides, these five tips will help make your summer road trip more fun for you both. Jelly loved to jump up and say hello. By watching her body language during training, I was able to figure out how to keep her paws on the ground. 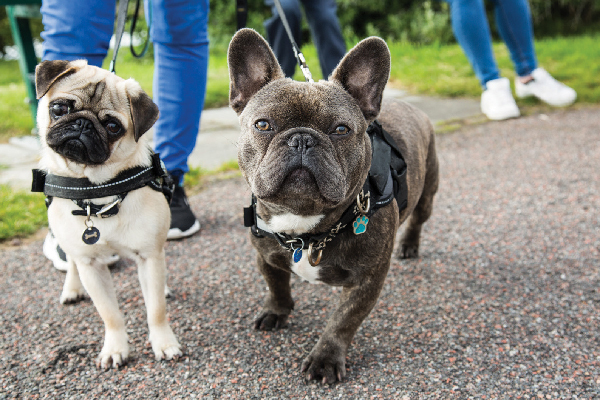 You Can Train Your Own Dog — Here’s How! It can be a challenge to find the right trainer. 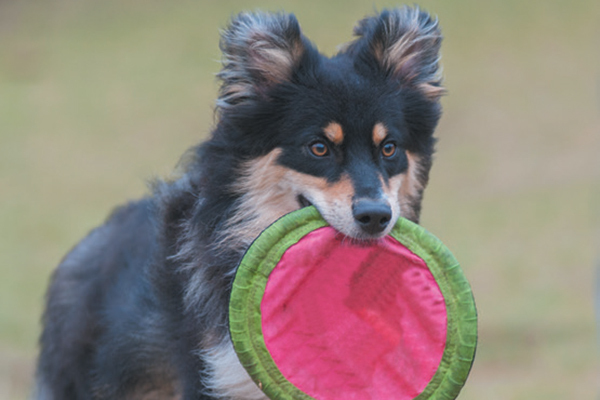 Start helping your dog by training him yourself with these simple steps. 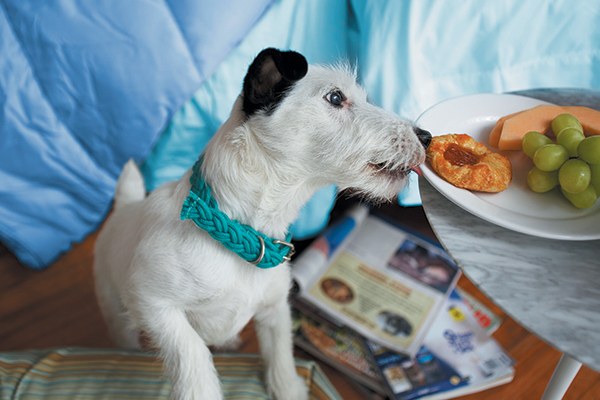 Figure out which treats get your dog’s attention and keep it on the training tasks at hand. 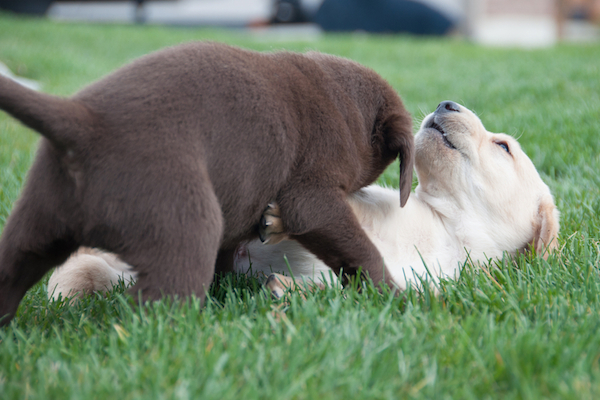 A rough start in life had one Lab puppy lashing out at his brother and cringing from human touch. Here's how I helped. 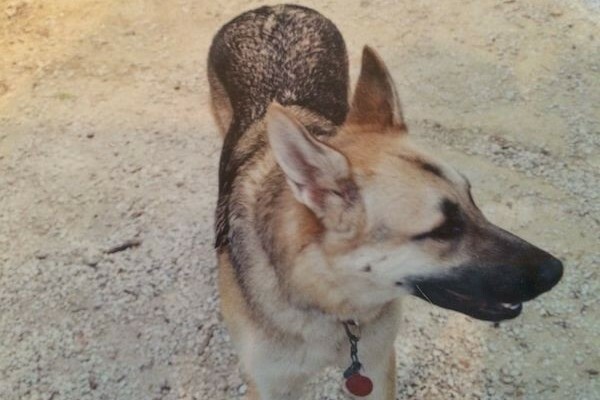 Before I was a force-free trainer, I took my own dog out of a bad training situation. There is no reason to let any trainer harm your dog.